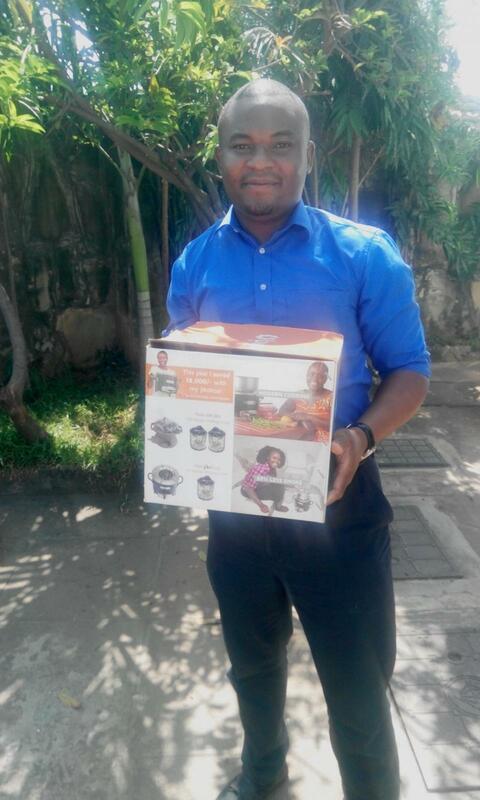 A loan of $4,950 helped to buy life saving stoves to sell to those who find cannot afford to pay up front. The Jubilant Kenya Mariakani branch is serving a client base of over 2,000 with a portfolio of 2.6M Kenyan Shillings. It serves from Changamwe area (mainland) to Kaloleni. To date, this branch of Jubilant Kenya has sold many life-saving stoves and there is an increasing demand for them. Jubilant Kenya Mariakani will use the Kiva loan to be able to offer these life-saving stoves to community members on credit. This will allow them to save money on charcoal and improve the health of their families. The person in the photo is a loan officer for Jubilant Kenya Mariakani. It distributes clean cookstoves to help families save money and reduce pollution.